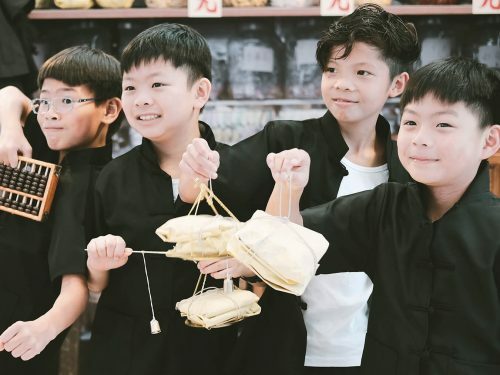 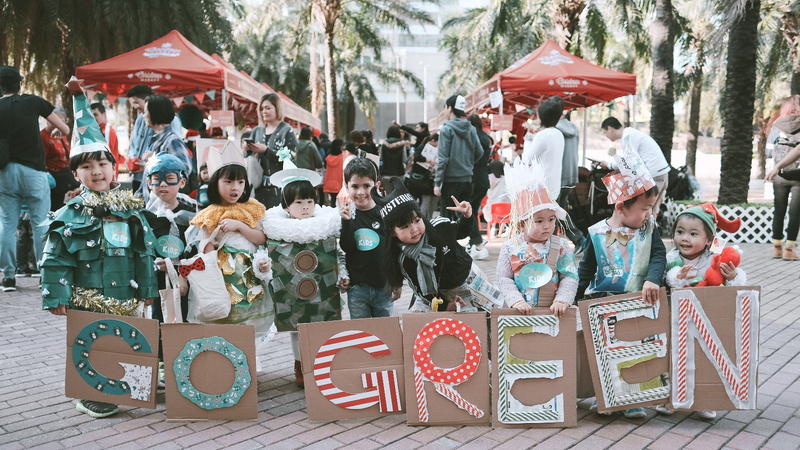 The Green Parade is a spin off program from ohmykids Christmas Market. 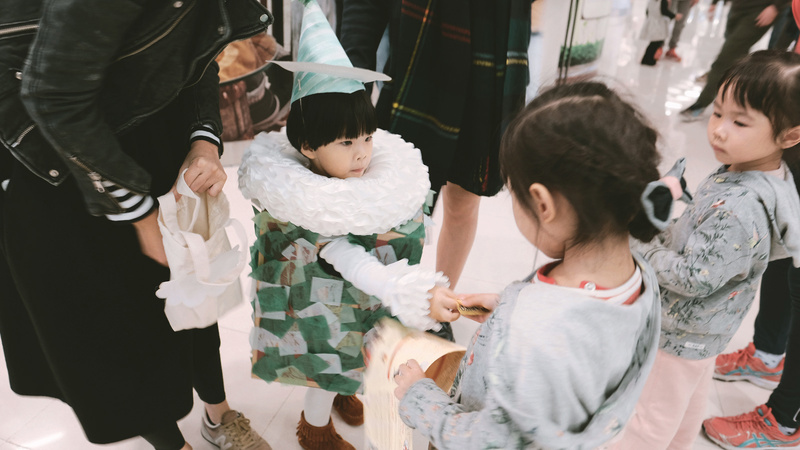 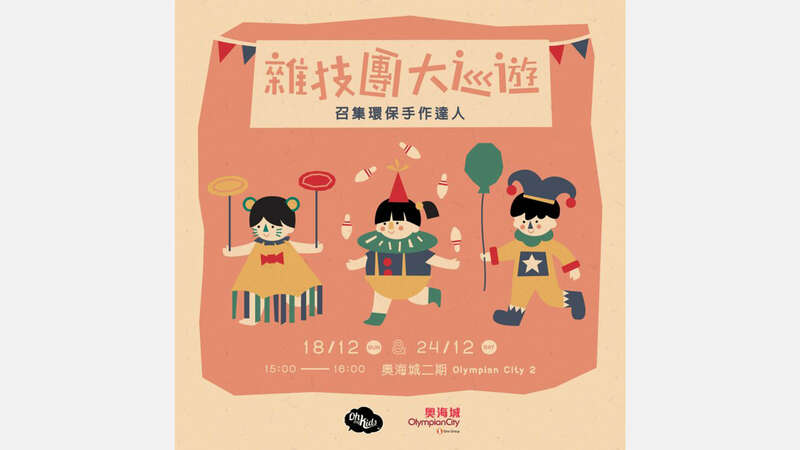 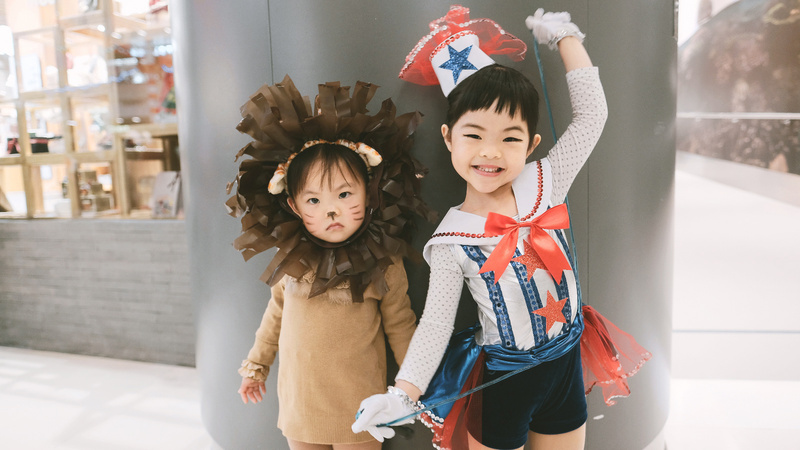 An open call for all DIY lovers to create a Christmassy circus-themed costume parade for kids. 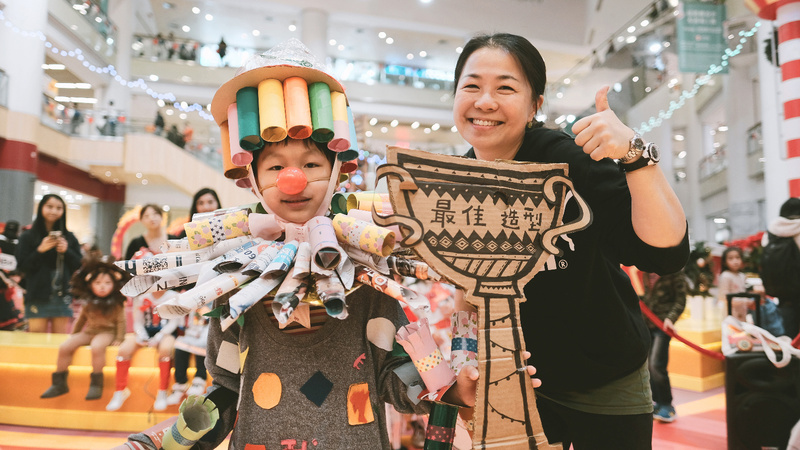 Participants are required to design an outlook according to the theme and parade in the mall during peak hour. 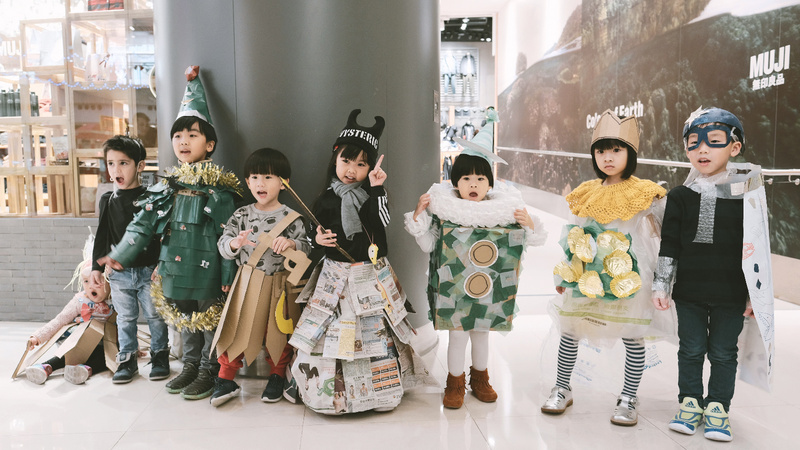 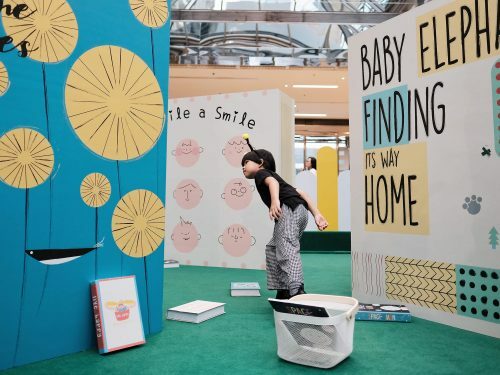 Kids in their cute outfits successfully stirred up a happy atmosphere for in-mall shoppers.